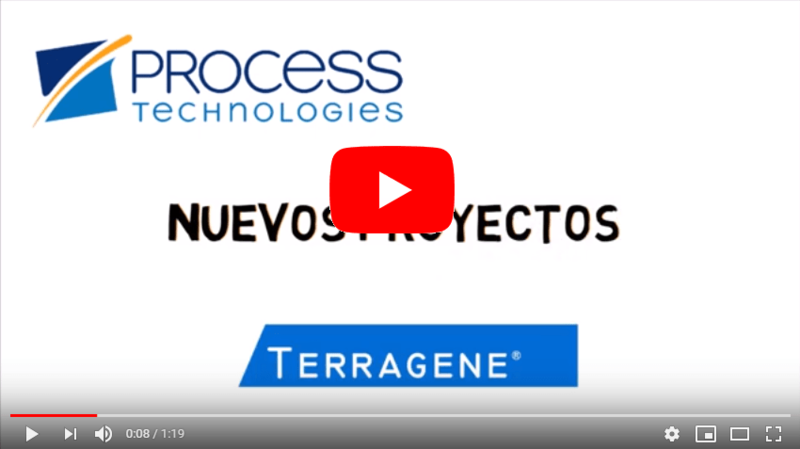 Terragene®, a leading biotechnology company, announces that it has chosen Process Technologies to strengthen its digital transformation process through SAP solutions. Thanks to the sustained growth that the company has achieved in recent years, Terragene® has found it necessary to replace its current management system, tailored made, by the SAP S/4HANA solution. Through the implementation of the SAP solution, the company aims to increase the efficiency of the management and administration of its operations, reduce billing and collections processes, optimize cash flow and improve decision making. Terragene® is a biotechnology company founded with national capitals in 2006 in Rosario, Santa Fé. Its division of infection control leads the manufacture of more than 200 products for the control of the efficiency of sterilization, washing, cleaning and thermo disinfection processes, with the mission of improving people’s life quality through constant innovation in applied technologies infection control, agro-industrial development, care of the environment and energy production. The company produces 100% of its products in Argentina and exports to more than 60 countries, meeting stringent quality standards. Process Technologies was chosen for the references received by other customers and for the extensive experience we demonstrated. PreviousPrevious post:Maintenance of SAP licensesNextNext post:Thank you Mercado for the permanent support!